Tasbuilt Homes is a home construction company, specializing in manufacturing of prefabricated homes in Tasmania since 2003. 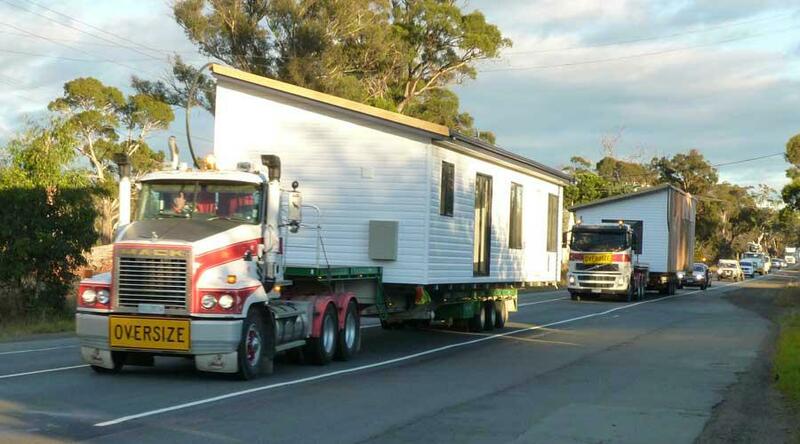 Owned and operated in Tasmania, the experienced team of Tasbuilt Manufactured Homes & Cabins can manage customer's entire project. The company provides a detailed proposal, a free on-site inspection of property, fixed investment price, no hidden costs and no obligation. Tasbuilt Homes constantly strives to bring clients the excellence and distinction in design by examining new techniques, materials and concepts for building transportable homes. As prefab homes are produced off-site, they are closely monitored to ensure a very high standard of workmanship and quality in details. Each Tasbuilt home is built to fully comply with all regulations and building codes, and includes both 12 month maintenance warranty and 7 years structural guarantee. During the construction process, clients are welcome to visit manufacturing facility at any time and view the home. After completing the home is delivered to building site, desired finishing details are added and engineer services are connected.